1) Ballet almost instantly replaced karate as my workout of choice (much to the disappointment of my karate chums). But whereas I quite enjoy karate and have good friends in the club, I really love taking ballet classes. 2) I bought a leotard, after a bit of soul-searching to figure out if a 30-year-old should be wearing a leotard. 3) I met the lovely Becca through twitter and then in person at a ballet class. A great post-class tea and chat partner! 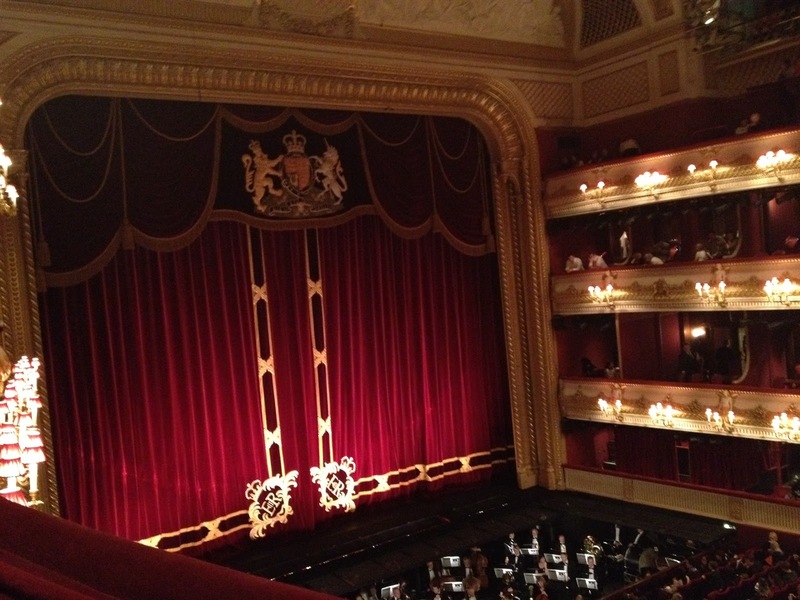 4) We sat in Trafalgar Square to watch my first ballet (and got cold and stiff!). 5) Over the summer, I set some personal records: ballet classes attended in one day (two) and over one week (four). These numbers will be broken in the next few months! 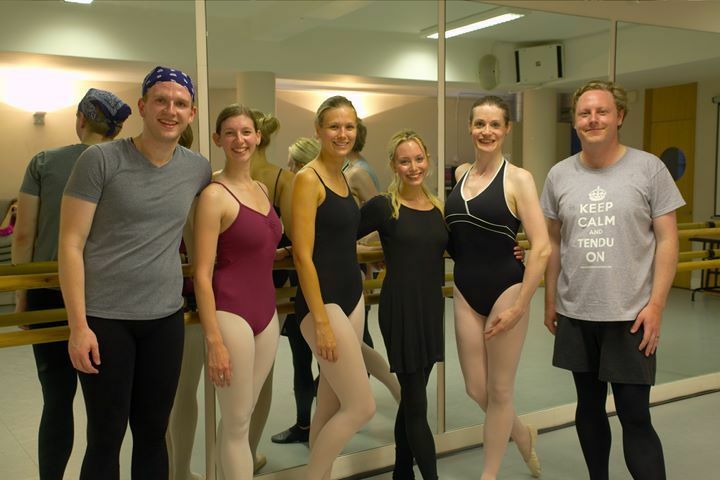 6) I took part in the first Ballet Tweep Meet up, as organised by Becca, where I met several other lovely ballet-types and had a fabulous class with Karis from EverybodyBallet. 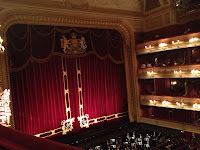 7) I attended my first (and second) ever live ballets at the Royal Opera House. Awesome. So nice that you have rekindled this love for ballet and are pursuing it in so many different ways and with lots of new friends, too. Now if someone would just score a ballet about pandas! 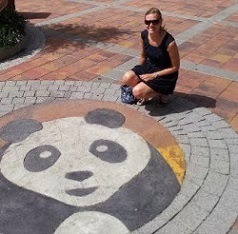 I'd also like to see a panda ballet. 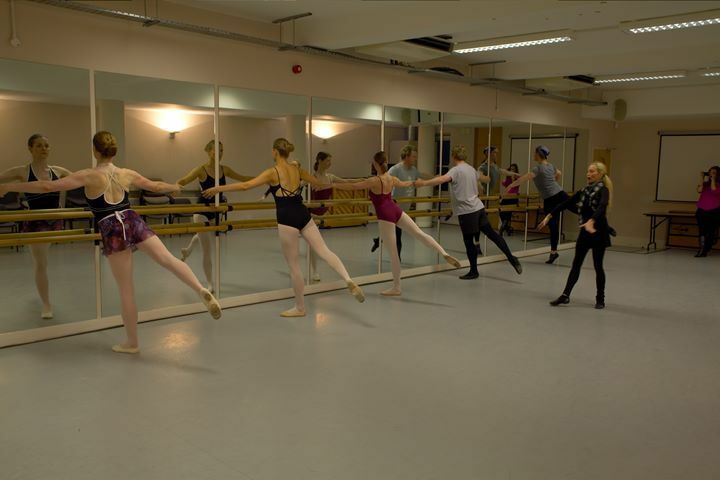 I wish there were ballet classes for adults where I live! I took dance classes throughout my childhood but the only options for adults around here are things like Zumba and Body Pump. Is there really none? Most places seem to be starting adult classes, although they are often at awkward times or demand a full term's payment in advance which can be problematic. I hope you find a class that you can try - there's nothing else like it!